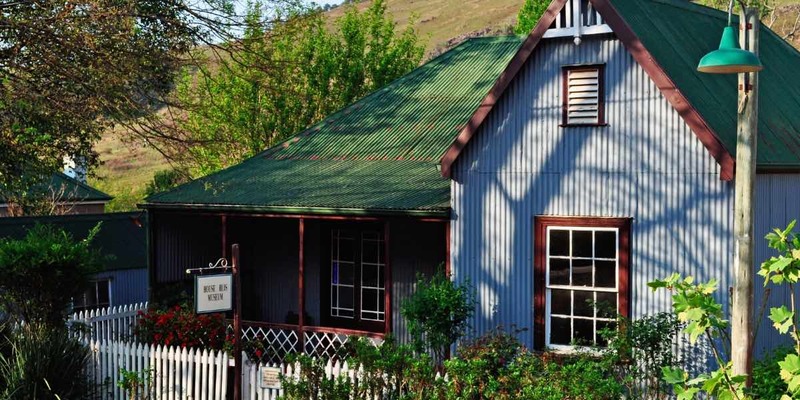 The small town of Pilgrim’s Rest has roots deep in South Africa’s mining history as it was an important village during the Gold Rush of 1873. 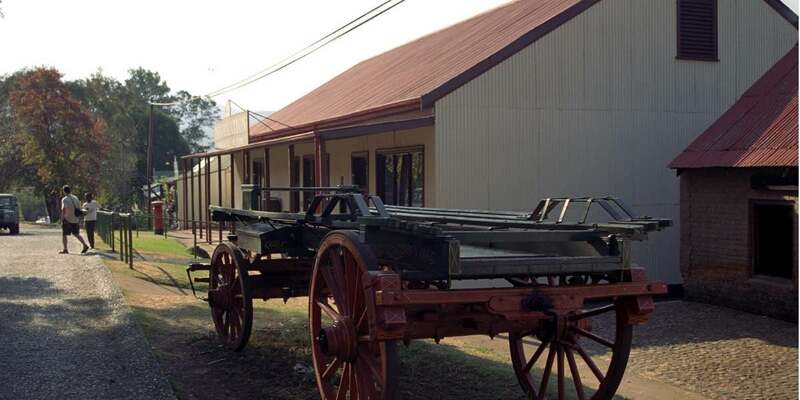 In addition to its gold mining history, the town was an important stronghold for the Boers during the Anglo-Boer War at the turn of the 20th century. 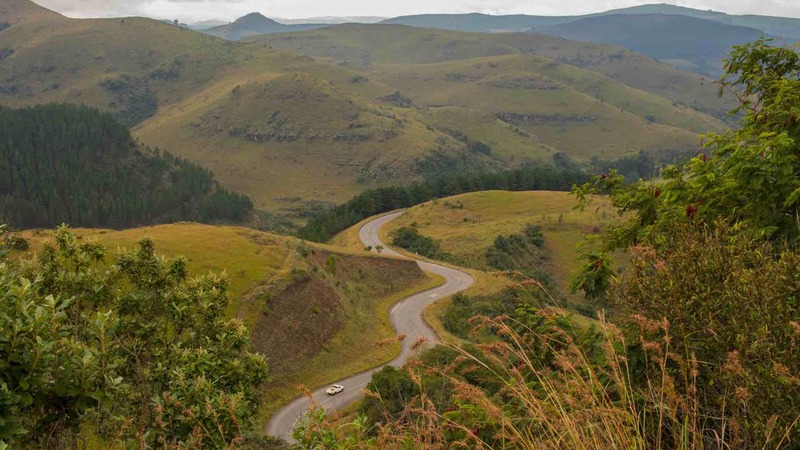 The entire town was declared a National Monument in the mid-1980s and provides a snapshot of South Africa’s early gold rush era. All the buildings have been wonderfully preserved ensuring they retain their historic integrity. The town has many museums which showcase everything from the more-than-100-year-old organ in the Anglican church and the beautiful dolomite-rock Police Station building to the House Museum, which showcases the Victorian furnishings of the early 1900s. Just outside of town are many memorials and monuments, each commemorating a significant person or event in the town’s history. The attractions are complemented by a host of curio shops, a selection of restaurants and the Main Street craft market.